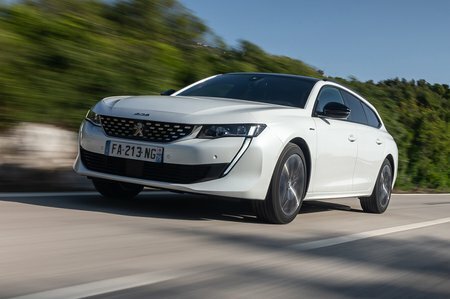 Peugeot 508 SW Interior, Sat Nav, Dashboard | What Car? 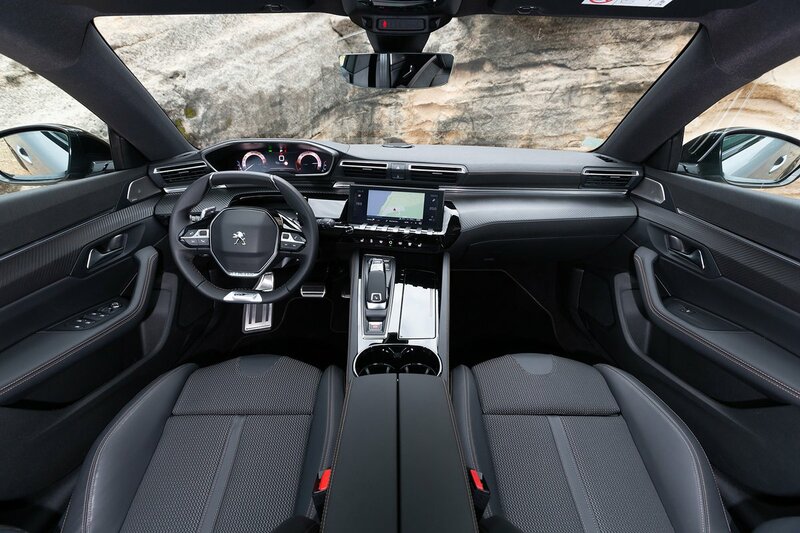 The 508 SW get’s Peugeot’s iCockpit interior design, just like the saloon version. This features a small steering wheel that sits below your eyeline to the instrument panel, and analogue dials are replaced by a 12.3in customisable digital display. However, while this works well in the 3008 and 5008, in the lower-slung 508 it can be difficult to see the digital dials unless you have the steering wheel lower than feels natural. Some people will also struggle to get comfortable in the oddly shaped front seats, despite the fact that they offer a wide range of adjustment; the driving position is adjusted electrically in mid-range Allure-spec cars and above. Another advantage of Allure spec is that it brings a larger touchscreen infotainment display (10.0in rather than 8.0in), although the system can prove just as laggy to respond to your commands, and its menus as illogically structured. On the plus side, sat-nav and Apple and Android smartphone mirroring are standard, while options include wireless phone charging and a punchy Focal stereo. Fit and finish are generally impressive, with the dashboard and surrounding areas featuring plenty of soft-touch materials and neat inserts, while top-spec GT models making good use of high-quality stitched leather. Some cheaper-feeling plastic on the doors let the side down a bit, though. 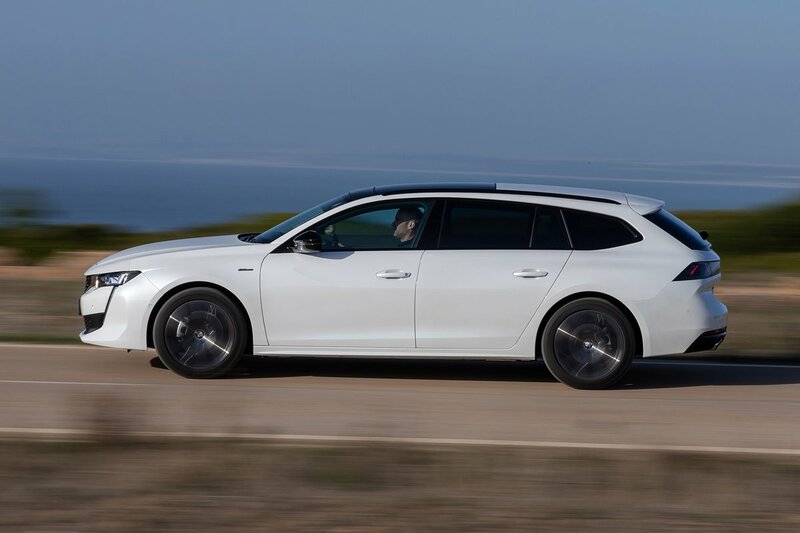 In the estate, rearward visibility is still quite restricted next to rivals’ due to the 508 SW’s swooping roofline, so you'll be glad that reversing sensors and a rear-view camera are standard from Allure trim up.